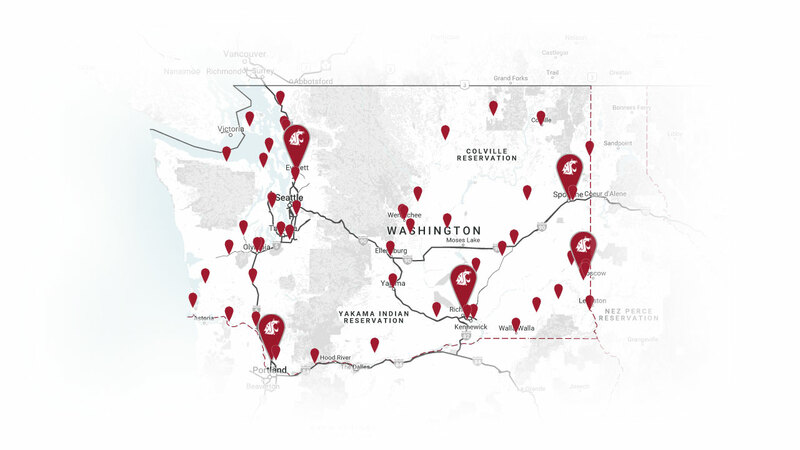 As the chief academic officer for Washington State University, I have the distinct privilege to work with senior leadership, deans, faculty, staff, and students to shape the academic enterprise at this great institution. We have a clear and compelling blueprint for the future with our strategic plan in place and the Drive for 25 initiative launched. With a 125-year history as Washington’s land-grant research university, we have a deep, rich foundation on which to build. As a Coug myself, I am honored to have the opportunity to serve.